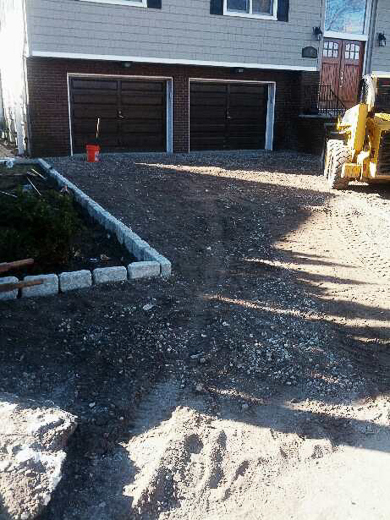 You can use Cobblestone otherwise called Belgium Block to add classic elegance to your driveway as a driveway curb. This strong stone has been used since the middle ages in Europe for streets and walkways, which are still in use today. It can be used alone or with other materials for curbs, entryways, patios, walkways.